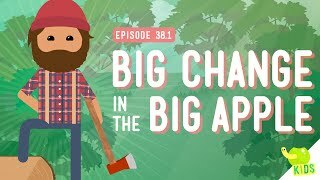 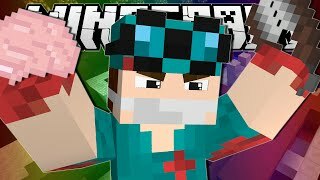 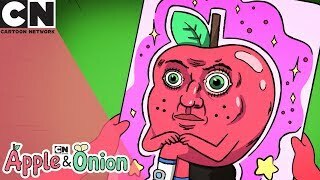 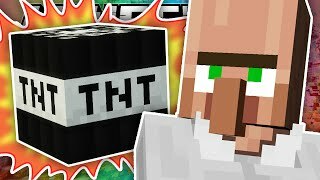 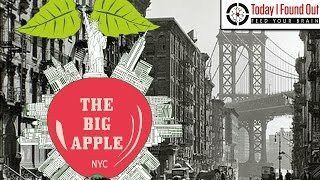 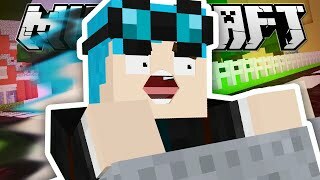 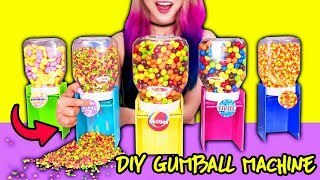 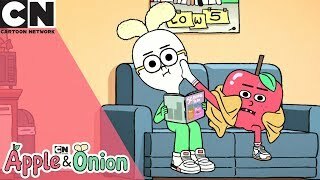 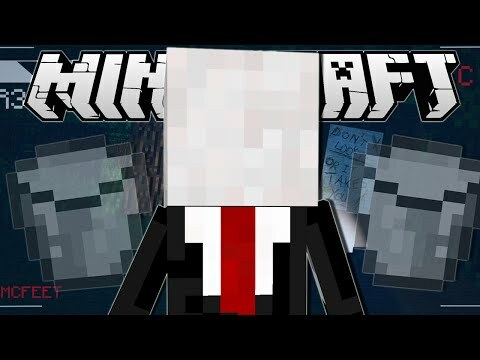 In this episode I finish building my big apple shop. 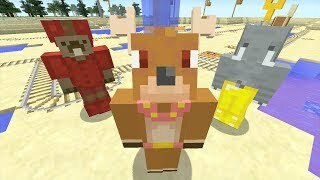 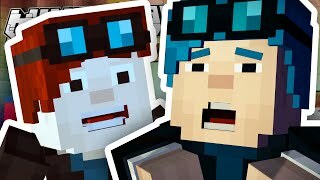 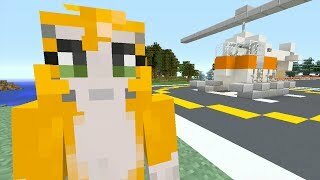 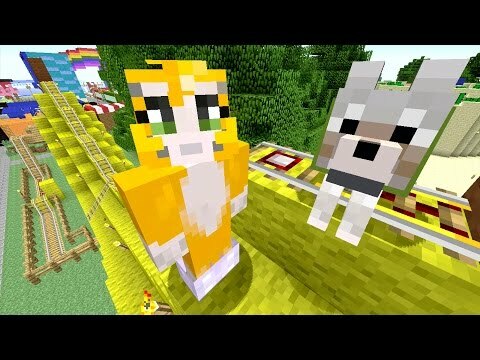 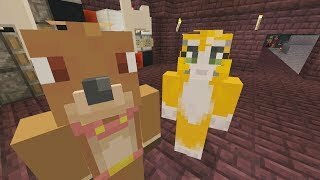 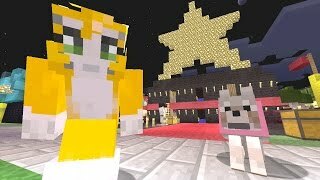 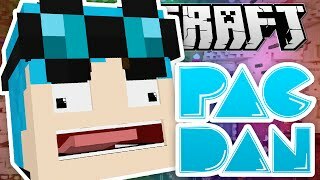 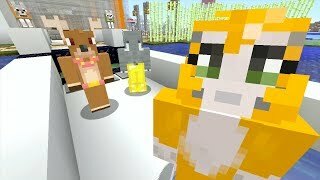 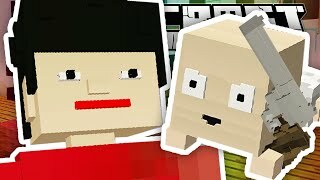 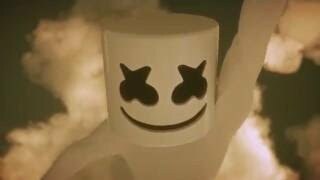 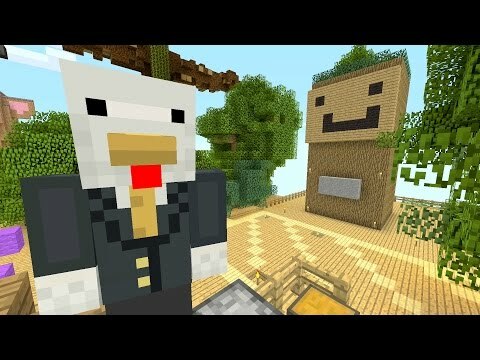 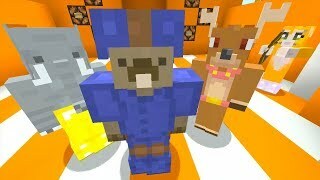 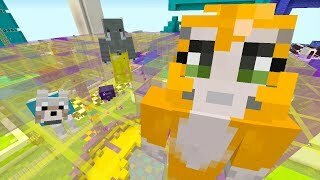 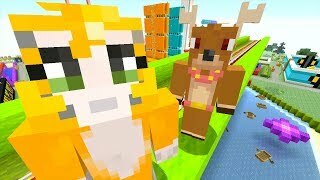 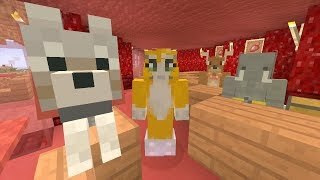 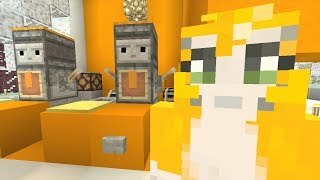 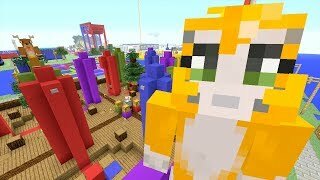 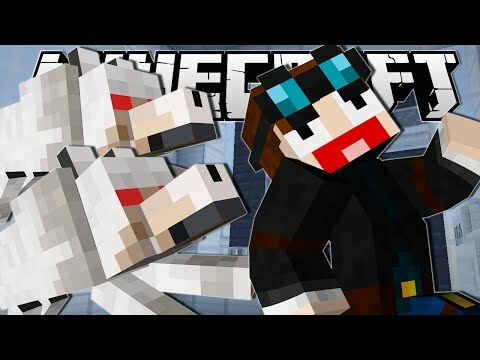 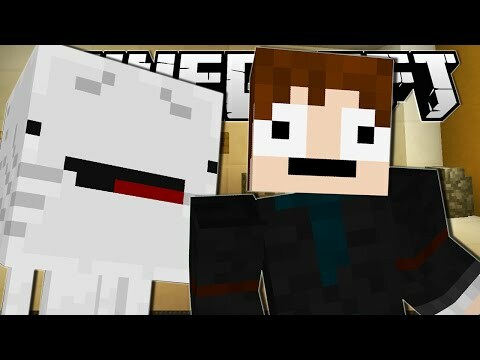 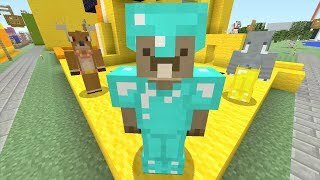 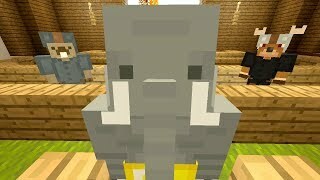 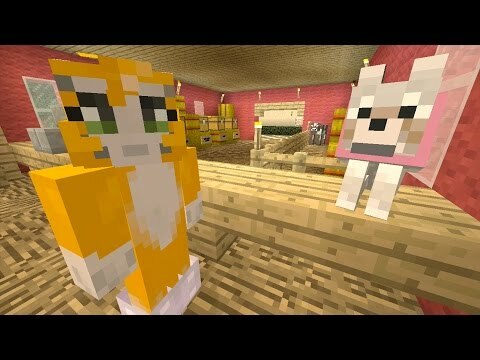 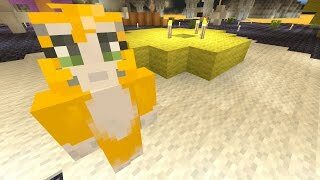 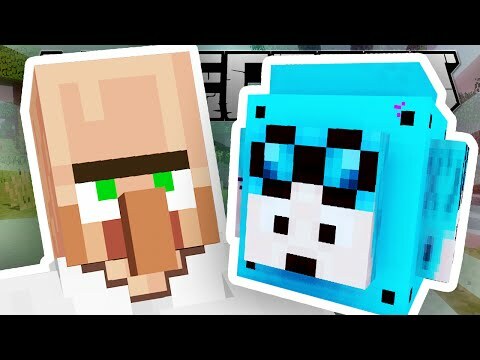 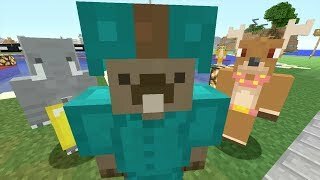 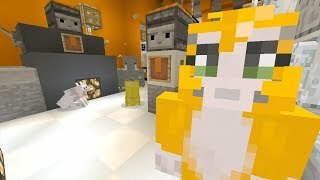 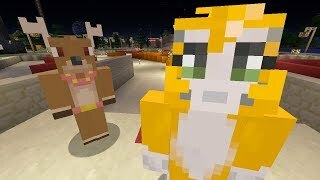 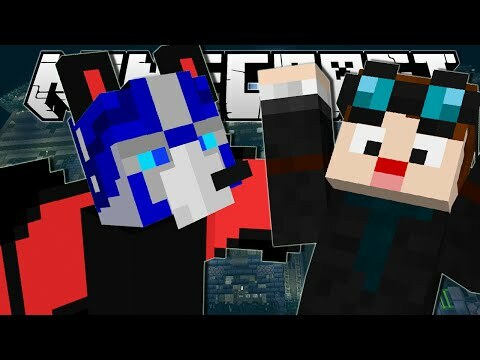 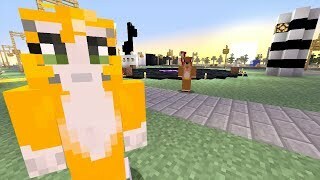 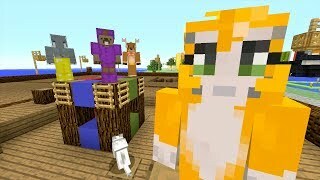 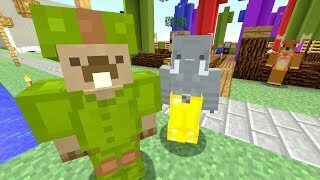 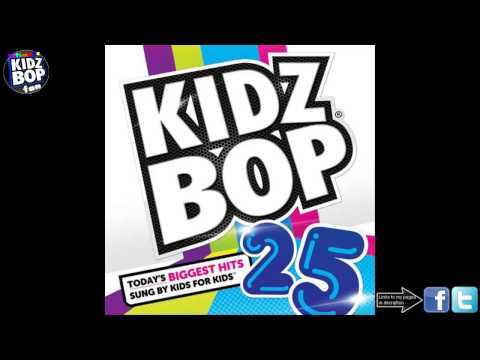 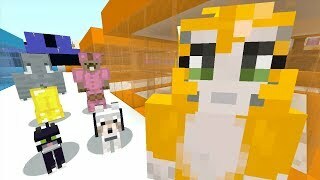 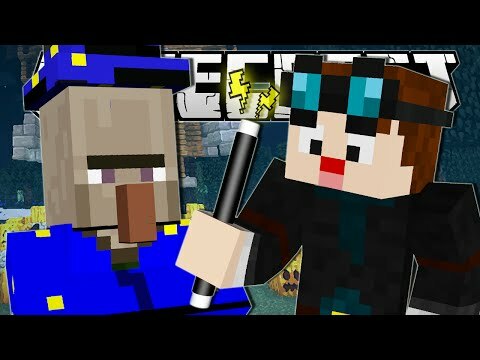 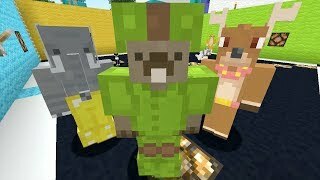 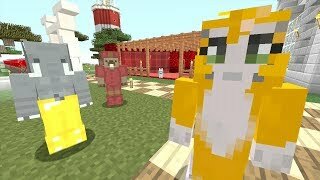 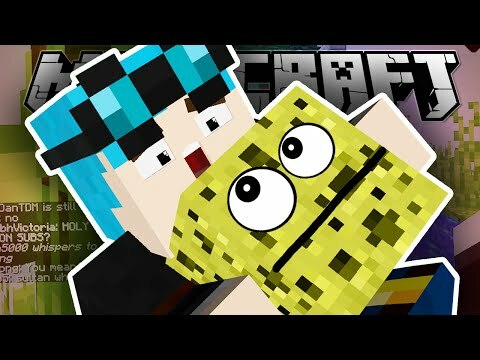 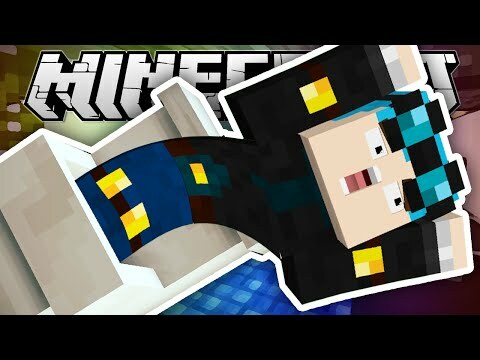 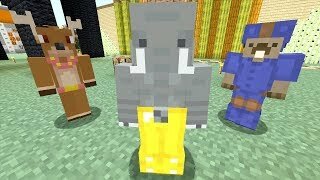 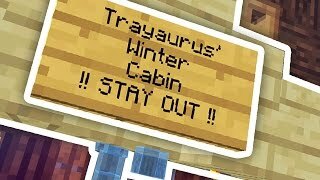 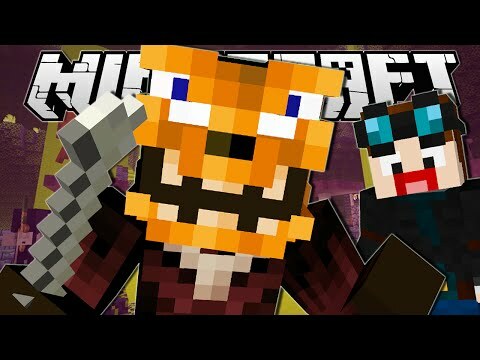 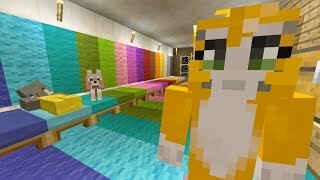 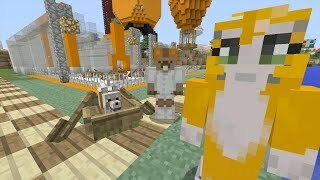 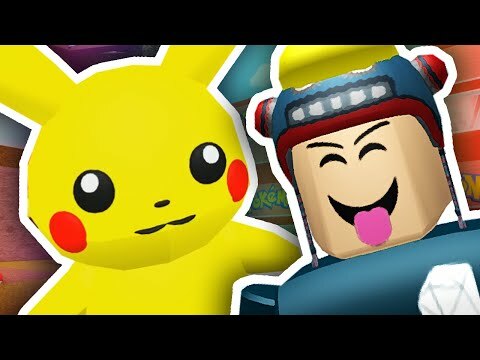 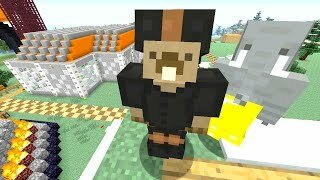 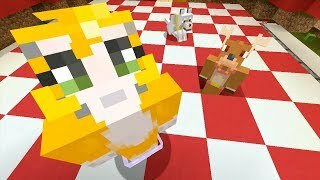 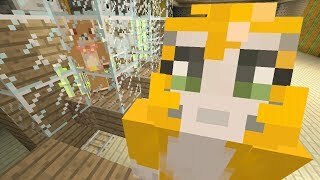 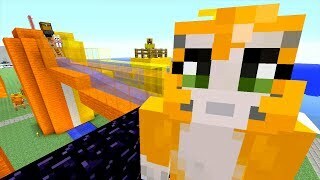 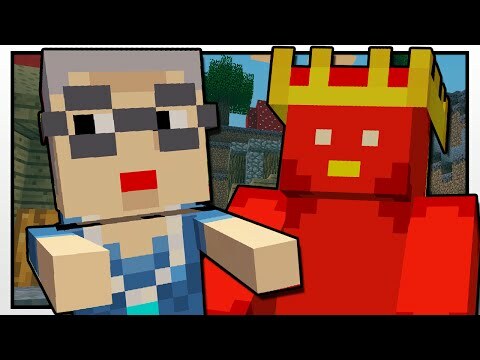 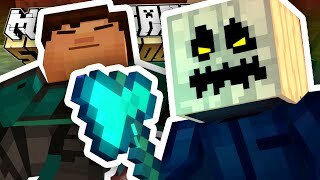 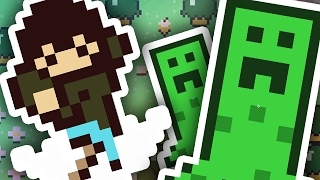 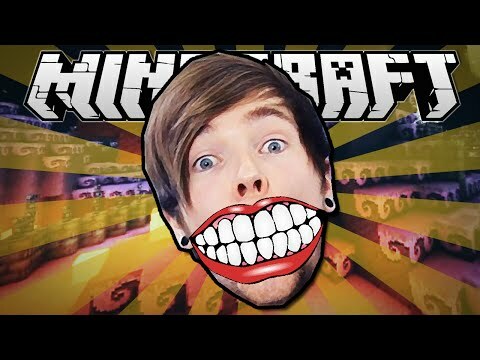 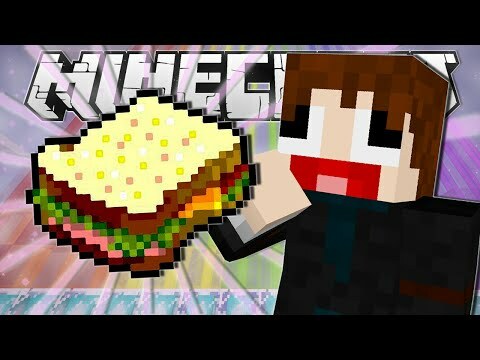 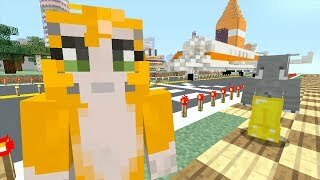 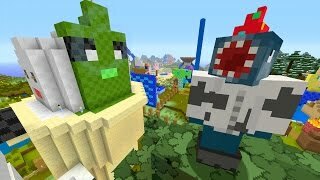 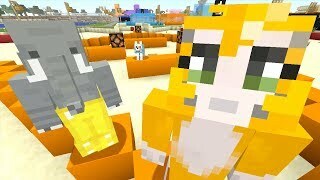 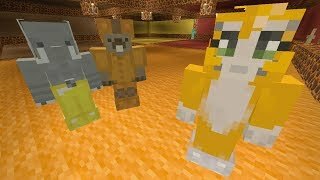 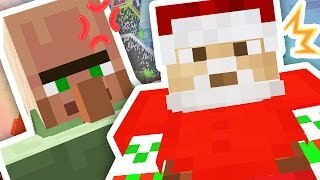 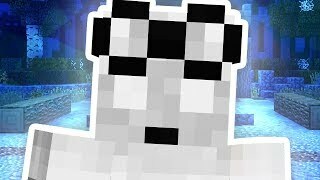 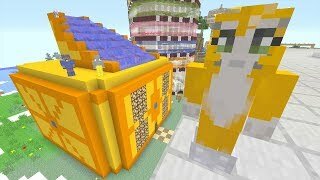 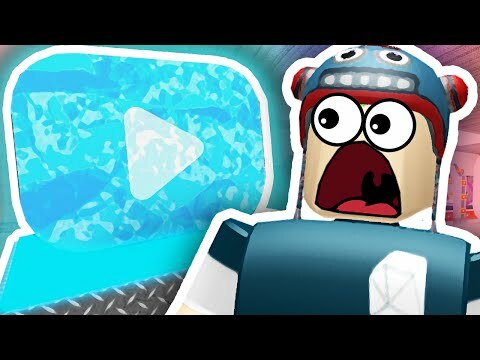 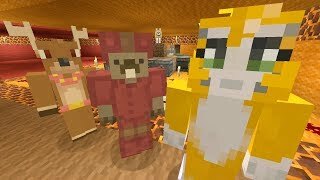 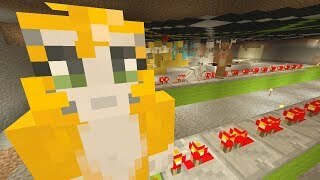 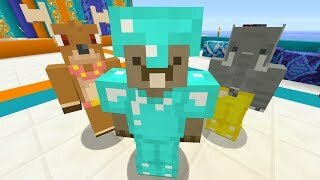 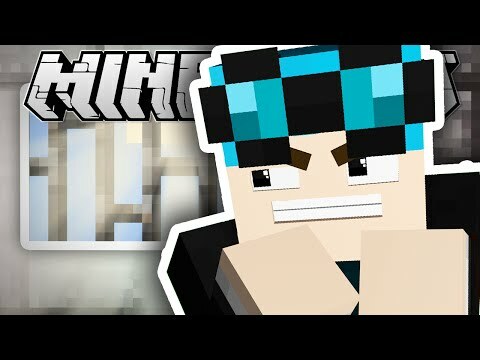 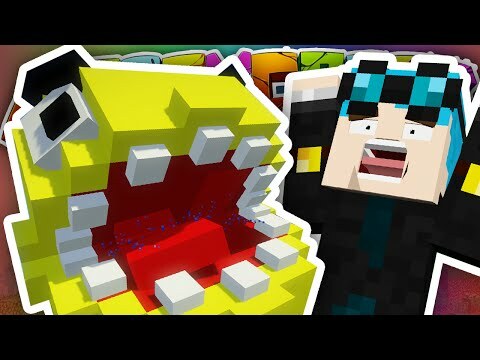 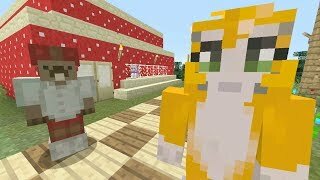 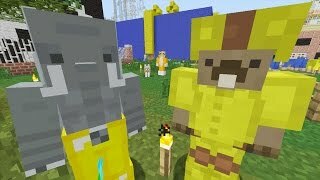 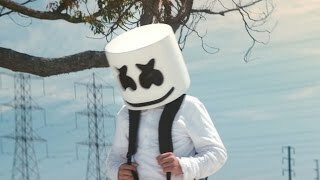 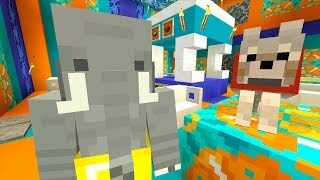 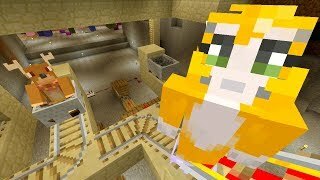 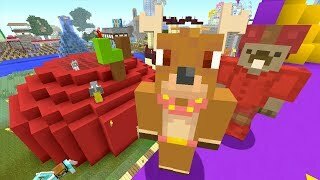 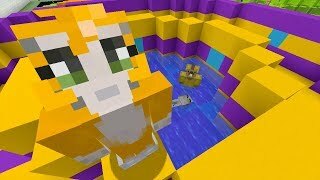 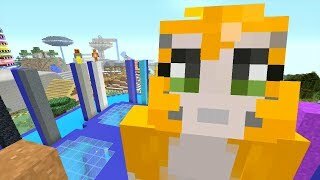 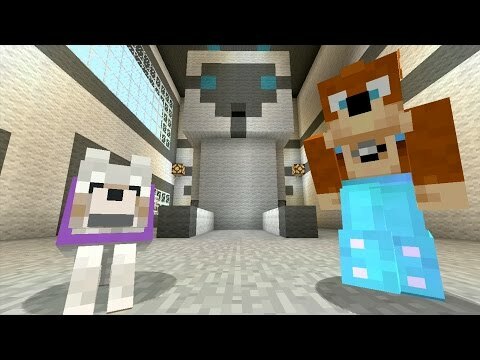 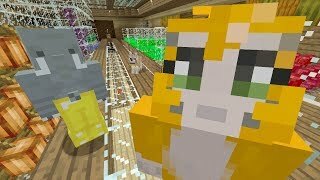 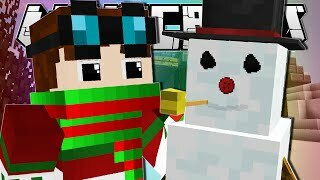 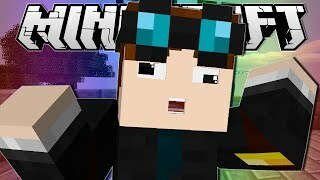 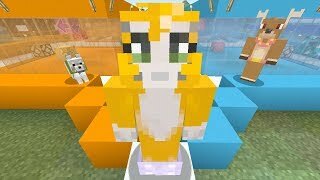 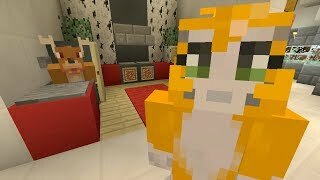 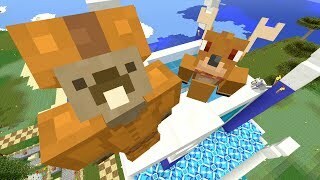 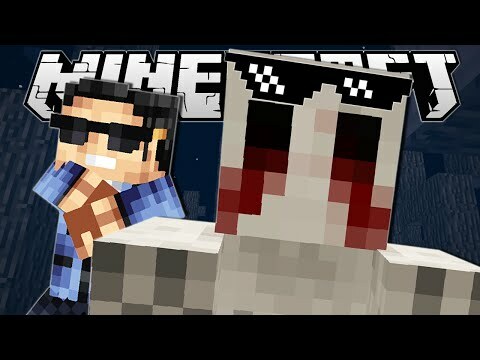 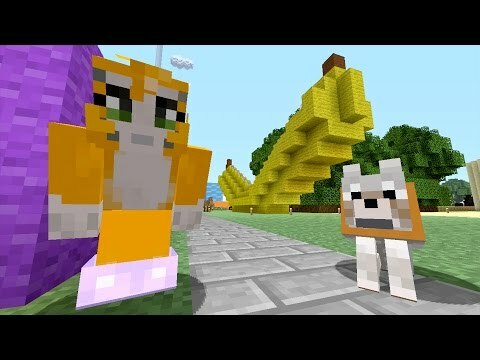 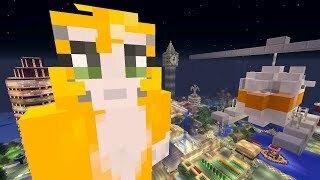 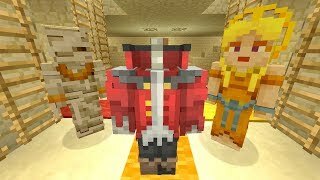 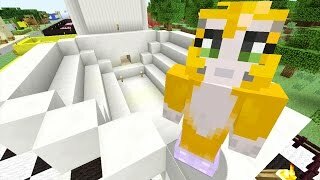 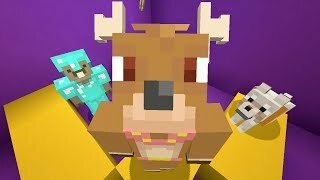 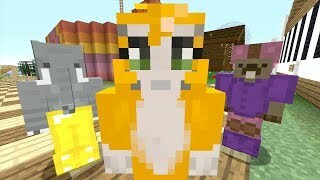 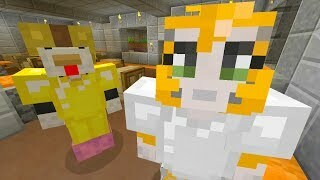 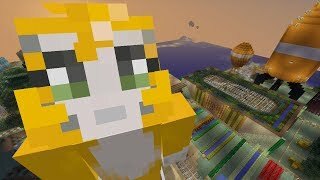 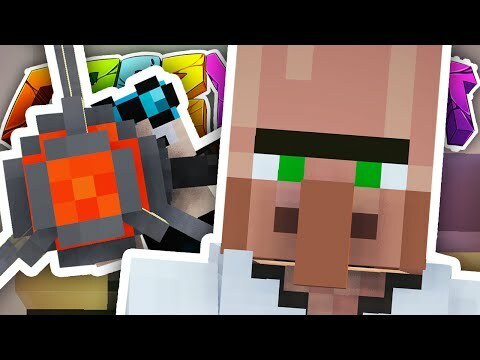 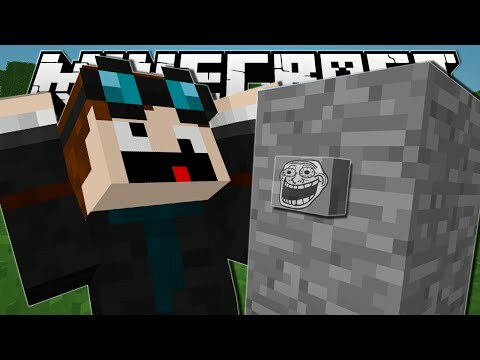 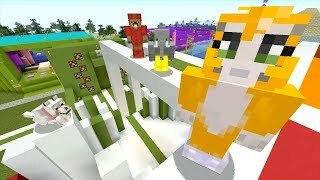 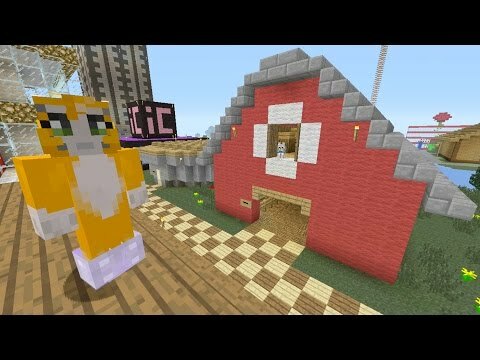 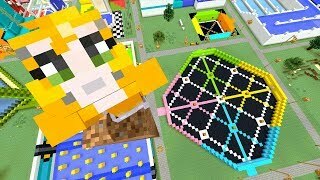 Flameion Added 12 months ago Hi Stampy! 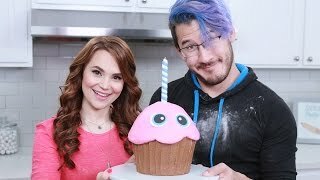 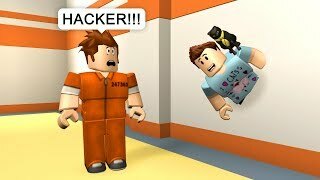 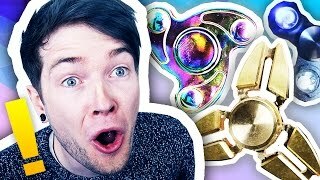 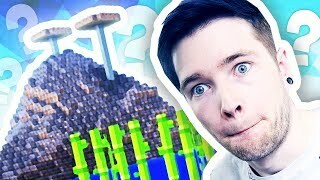 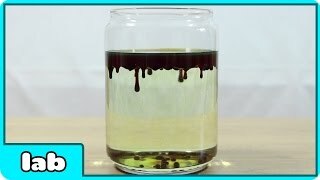 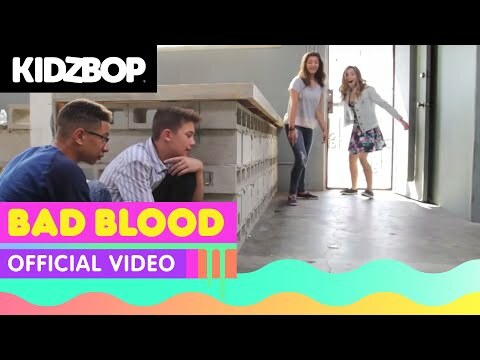 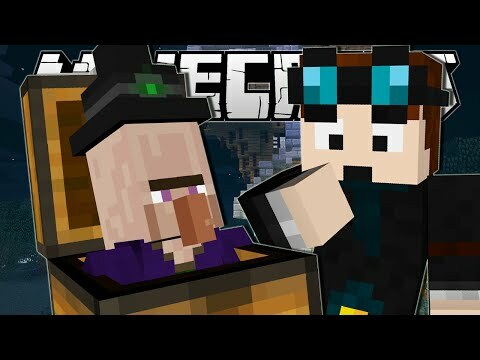 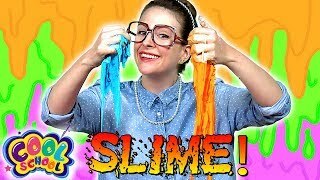 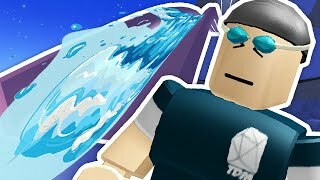 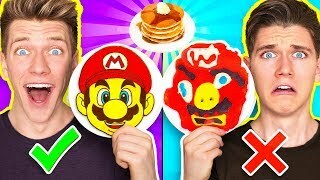 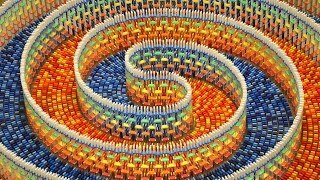 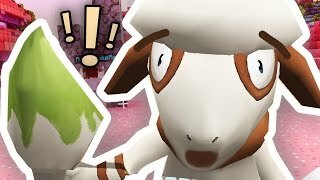 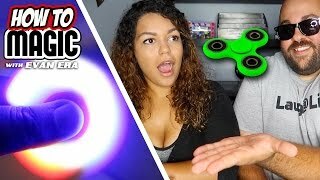 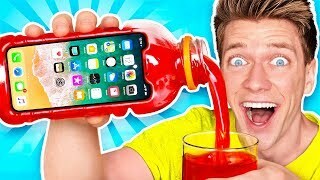 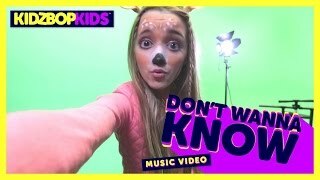 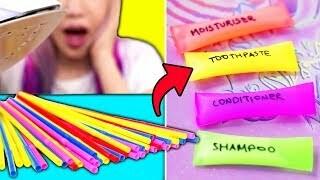 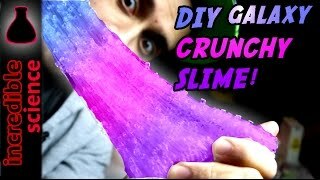 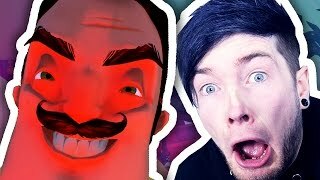 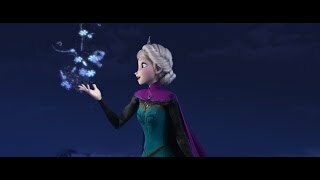 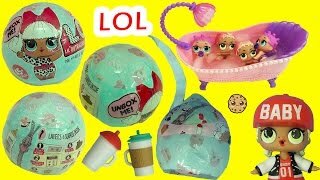 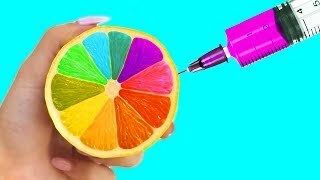 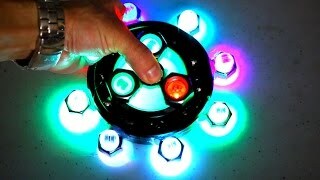 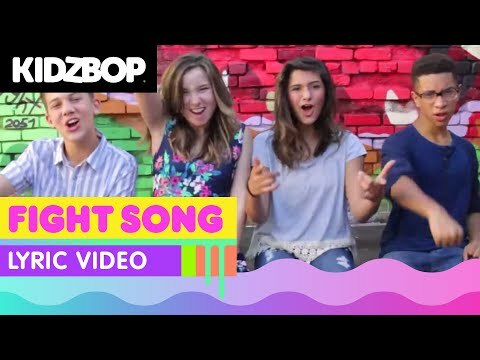 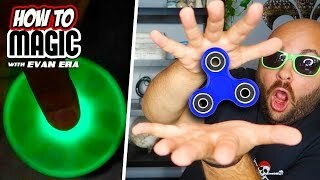 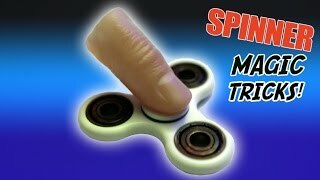 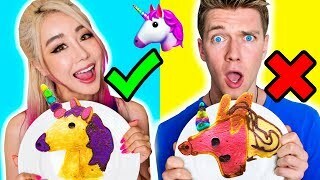 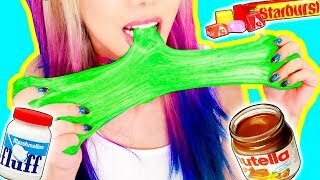 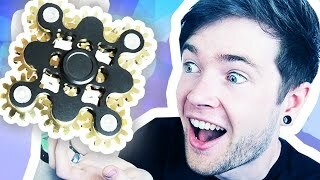 I love your videos so much!